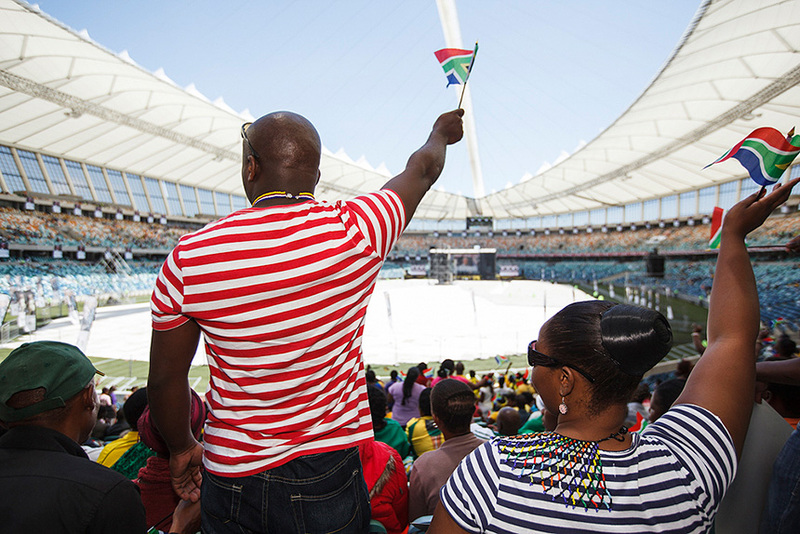 The KwaZulu-Natal Madiba Memorial was hosted at the Moses Mabhida Stadium on Friday, 13 December, and was attended by almost 40,000 mourners who had come to say their last farewell. 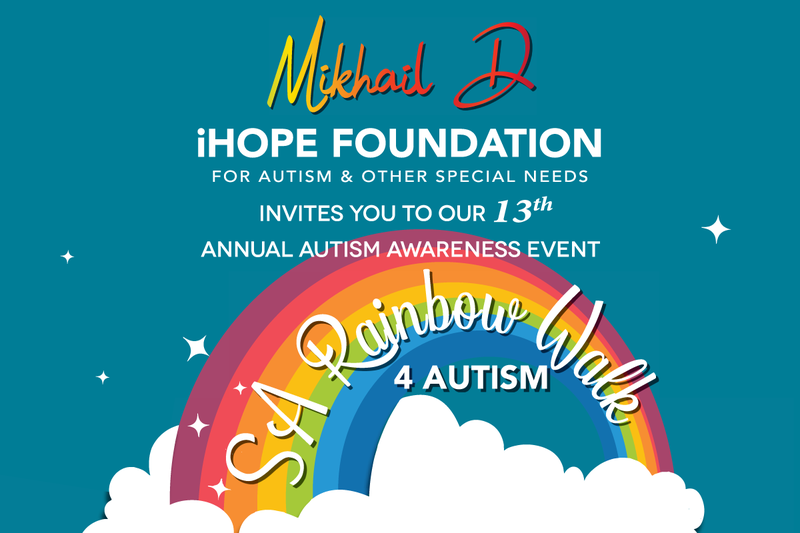 And what was expected to be a sombre experience, became an uplifting celebration in honour of the father of our rainbow nation. A fitting goodbye for a man who gave so much. His life is one to be celebrated. Within the first hour of the memorial, the Moses Mabhida Stadium was alive with singing, dancing: a powerful commemoration for a powerful man. 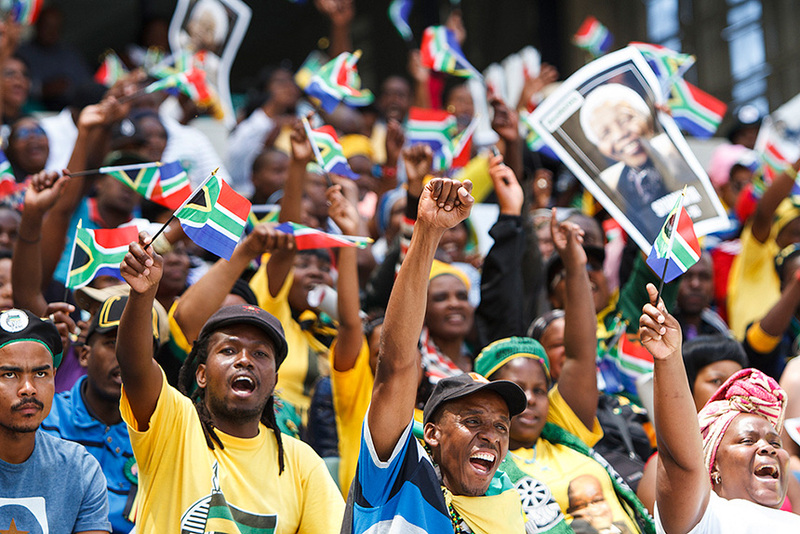 The sounds of South Africa coming from the stage speakers, as well as thousands of waving South African flags in the crowds – it produced an atmosphere that made everyone there proud to be South African. A new South African. 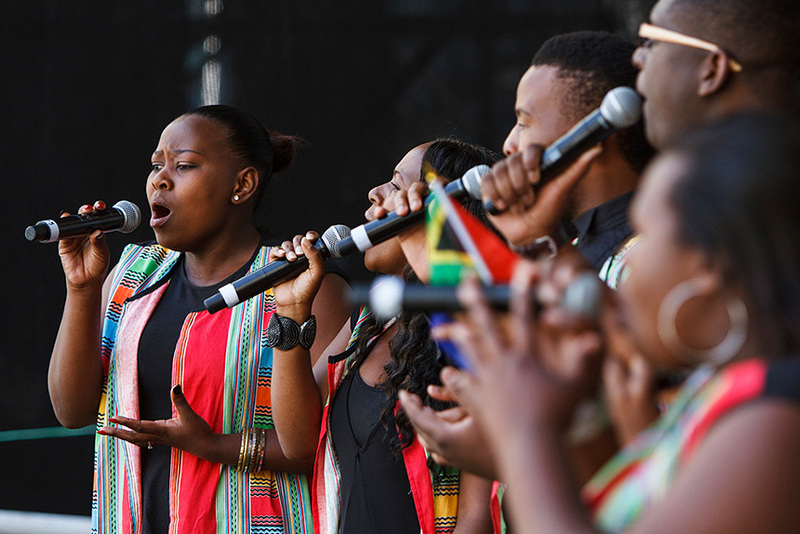 With moving words by former deputy president Baleka Mbete and Blade Nzimande and more, as well as powerful performances by Karen van Pletsen and the Durban Gospel Choir, and a whole host of fitting acts – the sounds of the memorial boomed from the stadium. The atmosphere was felt in the stadium, and out. View the Madiba Memorial gallery here.